Opt for a lighter night cream that is designed to combat dryness around your cheeks without making your T-zone any oilier than it might already be. NIVEA’s Daily Essentials Regenerating Night Face Cream helps to support your skin’s regenerating process overnight for a fresh and supple skin feeling in the morning. A rich night cream with natural oils, such as almond oil, is optimal to support the rough, flaky, less elastic skin associated with this skin type. NIVEA’s Daily Essentials Rich Regenerating Night Cream provides dry skin with the intensive nourishment it needs to feel hydrated and look radiant all day long. Choose a water-based moisturising night cream for acne prone skin to help reduce shine and prevent irritations. NIVEA’s Cellular Hyaluron Filler Night Cream fills the wrinkles. Its powerful actives activate skin cells own production of hyaluronic acid. If your skin reacts strongly to fluctuations in temperature, dry air, stress or irritants, it’s important to only use the most gentle skin care products. 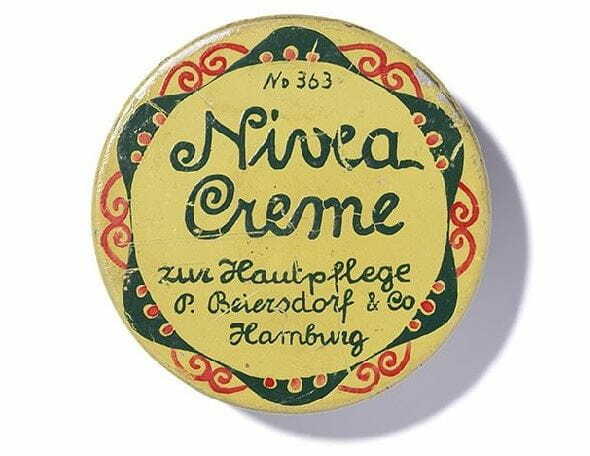 NIVEA’s Pure & Natural Regenerating Night Cream is suitable for sensitive skin – even if it’s red, tight or itchy.